The following article introduces Funding on Bybit. Before a futures contract expires, its price could deviate from the Spot Price; the difference between the prices is called the Basis of the futures contract. It eventually converges to zero as the contract approaches settlement. Perpetual Contracts have no settlements and no expiry date. Then, how does Bybit minimize the basis and make sure that the Last Traded Price always tethers to the Spot Price? Well, this is the magic of the Funding mechanism. Funding is the primary mechanism to ensure Bybit’s Last Traded Price is always anchored to the global Spot Price. It is similar to the interest cost of holding contracts in spot margin-trading. 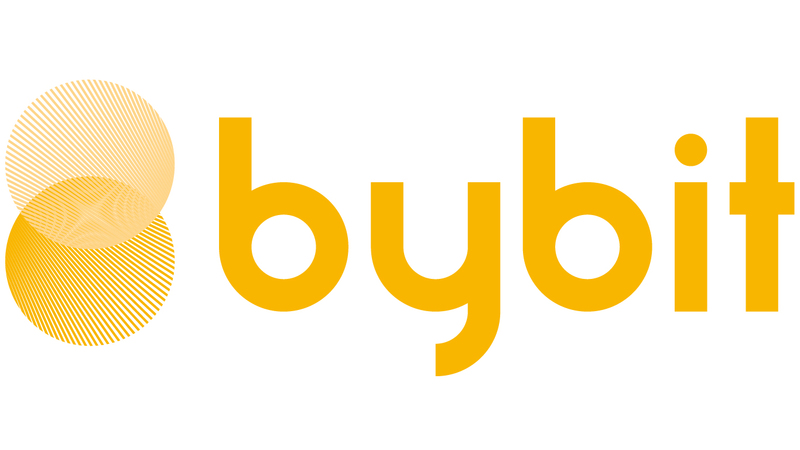 On Bybit, Funding is exchanged directly between buyers and sellers every 8 hours at 04 o’clock, 12 o’clock, and 20 o’clock UTC. When the Funding Rate is positive, long positions pay short positions. Likewise, when the Funding Rate is negative, short positions pay long positions. You will only pay or receive Funding if you hold a position at one of these times. Otherwise, if you close your position prior to the Funding Rate exchange interval, you will not pay or receive any Funding. How does Funding help Bybit’s price stay close to the Mark Price? When the last traded price on Bybit is significantly higher than the Mark Price, there is a higher probability that long positions will pay Funding to short positions. Traders would then be less likely to continue holding long positions as they may want to avoid paying. Some arbitrageurs might also spot this opportunity to sell in the market. Every 8 hours, the last traded price on Bybit would thus end up moving closer to the Mark Price. An additional benefit is that this would also increase the market depth and liquidity on Bybit. Every contract traded on Bybit comprises of a Base currency, such as BTC, and a Quote currency, such as USD. The Interest Rate is a function of the interest rates between these two currencies. For BTCUSD, it is the difference between the borrowing costs of BTC and USD. On Bybit’s website, records of previous Interest Rates can be found in the Index section under the “Contracts” tab. What is Premium Index (PI)? Bybit’s Perpetual contracts may trade higher or lower than the Mark Price. In this situation, a Premium Index will be used to increase or decrease the next Funding Rate to be level consistent with where the spot price is. On Bybit’s website, history records of Premium Indexes can be found in the Index section under the “Contracts” tab. How to calculate the Funding Fee? The Funding Fee applied to a trading account will be equivalent to the value of all its positions multiplied by the Funding Rate. It is applied every 8 hours at 04 o’clock, 12 o’clock, and 20 o’clock UTC. Traders can view the Estimated Funding Rate & Fee in the “Contract Details” tab in real time. It will show the estimated figure for the next Funding Rate exchange interval. The estimated rate will be updated every minute according to the price movement on Bybit. Traders can adjust their positions accordingly if they don’t want to pay Funding. What does Bybit’s gain from Funding? Bybit does not gain any profits from Funding, as it is directly exchanged between long and short positions. The main purpose of the Funding mechanism is to maintain a balance in the buy and sell ratio every 8 hours. Because of it, the price on our exchange does not deviate too much from the index spot price. Traders are able to trade with confidence knowing that the last traded price on Bybit is Mark to market and reliable. On Bybit, we value transparency. This is why traders can view the funding history at any time. This closes today’s article about Funding on Bybit. Should you wish to learn more about the Dual-Price mechanism, ADL, Insurance Fund, or Isolated Margin & AMR, please watch the corresponding videos, or read the related articles. Follow us for more information on the exciting world of cryptocurrencies.